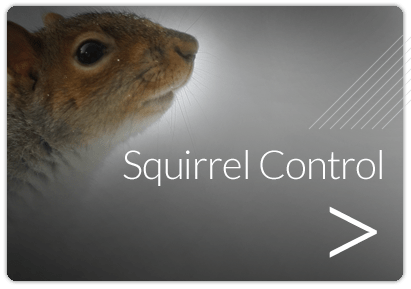 Rodent Control London has been carried out by Beaver Pest Control for rats, mice and squirrels since 1990. 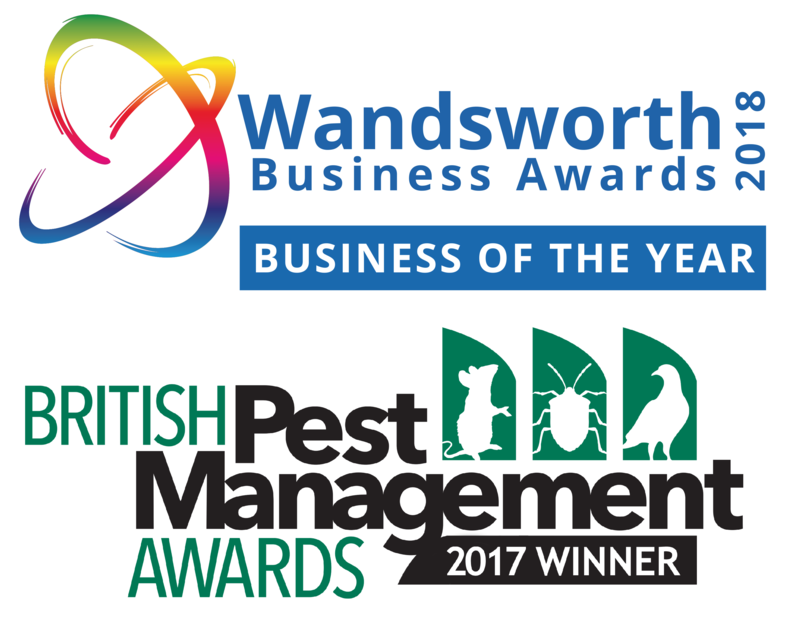 Our Company treats all pest infestations throughout London and all of the surrounding counties such as Kent, Surrey and Essex. 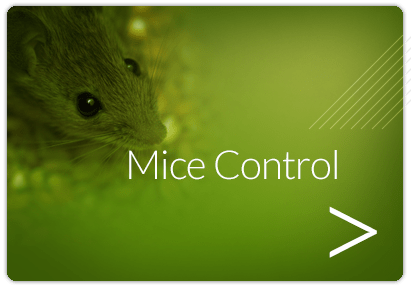 Although there are various rodents in this country the three main pests requiring rodent control London are brown rats, house mice and squirrels. Rodents have large eyes and ears and in the case of the squirrel a nice fluffy tail. These pests can look quite cute to some people while others find them abhorrent. 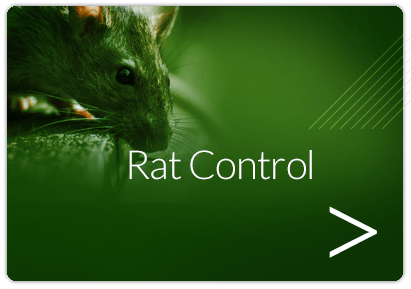 Rodent control London and the surrounding counties is extremely important because many rodent species are only pregnant for three weeks so are capable of breeding very quickly. Beaver Pest Control always provide free quotations or surveys. 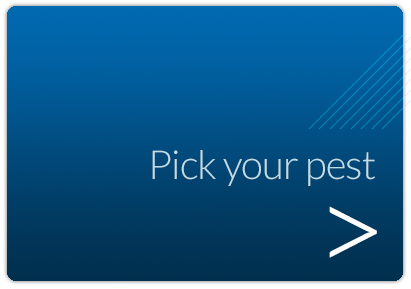 We found Beaver Pest Control extremely professional and friendly, thoroughly checking all areas of our home to see where the mice were entering. I would highly recommend them. 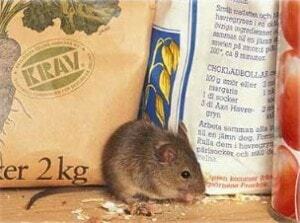 Rats are well known to spread disease, damage property and contaminate food and animal feed. 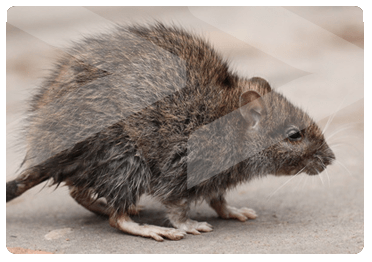 If rodent pest control is not implemented they are able to get into your home or business and can contaminate work surfaces with their urine and droppings and spread diseases such as Weil's disease and salmonellosis. Many parasites are associated with rodents like fleas, lice and ticks and these themselves can also create their own problems. 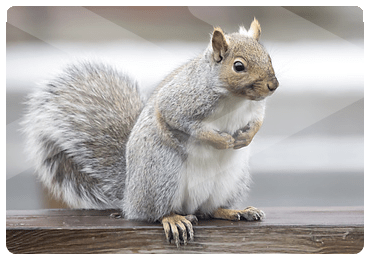 Squirrels usually come out during the day but most rodents are most active between dusk and dawn and therefore you may hear them but never see them. 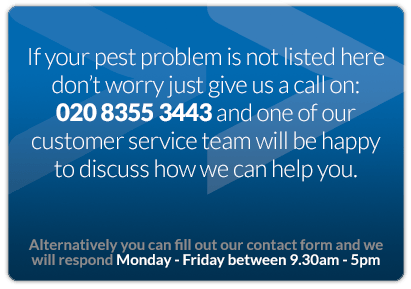 Our pest control technicians are fully trained over many weeks for rodent control London and they are more likely to spot signs of a rat or mouse problem. Rodents may gnaw through stock items or electric wiring leading to computer or machinery breakdowns or even a fire. Most carry pathogens and some regularly spread disease. They need to urinate and defecate and will often damage stock. 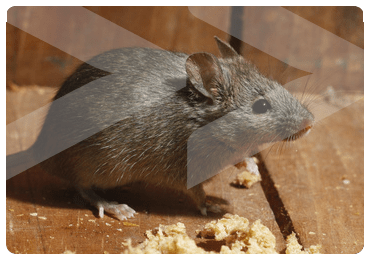 It is against the law to knowingly harbour brown rats, black rats or house mice under the Damage of Pests Act 1949 and you must protect your Clients and Family for peace of mind and to protect public health.